Dollar Tree, Inc., is to open 350 Dollar Tree stores and 200 Family Dollar units in the coming year, as well as to renovate about 1,000 of the latter brand's stores. Meanwhile, the company announced in its fourth-quarter and fiscal 2018 report that it plans to close as many as 390 Family Dollar stores and to re-banner about 200 others as Dollar Tree stores, in an ongoing effort to turn the brand around. 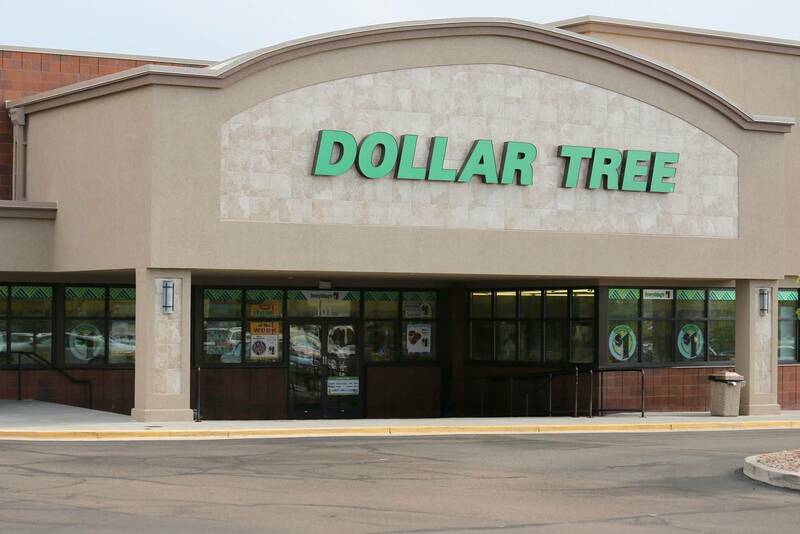 Dollar Tree, Inc., operates 15,237 stores across 48 states and five Canadian provinces as of Feb. 2, 2019, under the Dollar Tree, Family Dollar, and Dollar Tree Canada flags. Same-store sales across the brands are up by 2.4 percent. At Dollar Tree they increased by 3.2 percent and at Family Dollar by 1.4 percent.